Admin procedures have been updated through the hard work of the NBEA English coaching committee. Coaches and Instructors, please familiarize yourselves with these steps. WHERE: Geary Hill Stables, Geary, N.B. Open to all folks interested in coaching and instruction - certified and candidate coaches and instructors, English and western. Parents, students, and non-certified coaches are warmly welcomed to attend the afternoon sessions free. An instructor evaluation will take place on May 25/2019 at Dream Meadow Stables in Grand Falls. Wendy Hudson a Competition Coach Specialist Western and who is also a certified Equestrian Canada Master Evaluator, will be the evaluator for the day. All Interested individuals must complete this form and forward it to the NBEA office by April 25th. WHERE: 1104 Route 130 Grand Falls N.B. COST: $250.00 Cost may change depending on number of participants. 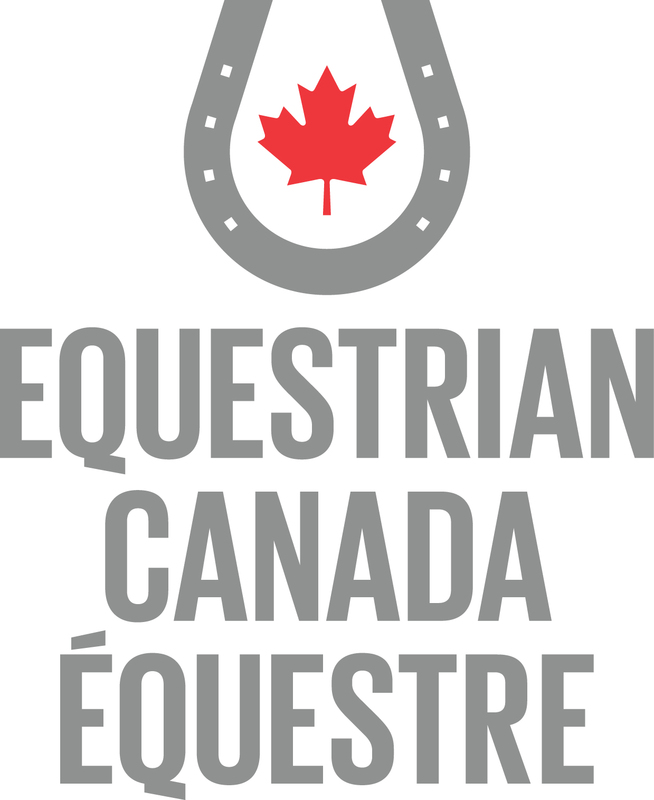 A Western rider evaluation updating clinic for levels 1-4 will be given for all western NBEA coaches on Saturday May 25th/2019. In addition to this update, we encourage future candidates who wish to become and instructor or individuals who want to learn more about the Western rider level program to register as an auditor. NBEA members who are presently working at completing rider levels may be tested on this day . Once all registration papers are received, a schedule will be sent out to the participants . A preparation course for the Intermediate Basic Training will be offered at Dream Meadow stable on June 8-9/2019. This 2 day clinic will be run by Cyndy Toner, Competition Coach (Western) and Provincial Coaching Coordinator for NBEA. This clinic is to help prepare individuals who wish to receive their intermediate basic training. This program is a pre-requisite necessary if you wish to be a competition coach. Participants need to bring their own horse. Stabling will be available at a cost of $25.00. Register soon to have a spot. WHERE: 1104 route 130 Grand Falls, N.B. COST: $150.00 for NBEA members (materials included) on or before May 8th, $250.00 for non NBEA members. A preparation course for the Instructors’ certification program will be held at Dream Meadow stable on June 22nd/2019. The clinic will be run by Cyndy Toner, Competition Coach (Western) and Provincial Coaching Coordinator for NBEA. This clinic is to help prepare individuals who wish to become a coach in the National certification program. COST: $150.00 for NBEA members (materials included) on or before May 22, $250.00 for non NBEA members. An instructor/Competition Coach evaluation will take place on October 26th /2019 at Dream Meadow Stables in Grand Falls. Wendy Hudson a Competition Coach Specialist Western and who is also a certified Equestrian Canada Master Evaluator, will be the evaluator for the day. All Interested individuals must complete this form and forward it to the NBEA office by September 15th. Have you heard? EC has implemented streamlined Sport Licence fees for 2019. As part of this new structure, the minimum level of EC Sport Licence required for Certified Coaches and Instructors has been revised. The $20 EC Coach Levy remains in effect for all active coaches and instructors. The changes to minimum Sport Licence requirements for coaches and instructors do not override the requirements for competitive athletes. If you plan to compete, you must maintain the Sport Licence appropriate to the level of competition you enter. Instructors and coaches must complete the required professional development and certification maintenance as mandated by their Provincial/Territorial Sport Organization (PTSO) to retain their “Active” status. Instructors who only coach within the context of the NCCP Instructor designation may continue to hold Amateur status. International Trainers Passport holders must maintain a Gold EC Sport Licence, at minimum. A preparation course for the Instructors’ certification program will be held at Dream Meadow stable on March 23/2019. The clinic will be run by Cyndy Toner, Competition Coach (Western) and Provincial Coaching Coordinator for NBEA. This clinic is to help prepare individuals who wish to become a coach in the National certification program.